Industrial hygienists, building science consultants, facility managers, and environmental, health and safety (EHS) professionals involved with indoor air quality (IAQ), industrial hygiene (IH), and silica services are invited to take part in a one-day workshop being offered by EMSL Canada, Inc.
Industrial hygienists, building science consultants, facility managers, and environmental, health and safety (EHS) professionals involved with indoor air quality (IAQ), industrial hygiene (IH), and silica services are invited to take part in a one-day workshop being offered by EMSL Canada, Inc. This training is being held on Thursday, November 8th in Burnaby, British Columbia. Registration will begin at 8:30 AM followed by the workshop from 9:00 AM to 4:30 PM. This complimentary workshop will be presented by Michael Menz, CIH, CHMM, EMSL’s Environmental, Health & Safety Manager. Topics to be covered include an introduction to bioaerosols, sampling basics for mould and bacteria, Legionella, indoor allergens and report interpretation. An introduction to industrial hygiene, planning strategies and equipment selection, sorbent tubes, passive badges and Silica Sampling/PPI will be discussed. TO-15, PCB, asbestos and NADCA sampling techniques will also be examined. In addition, a half-hour will be dedicated to fire and smoke damage investigations. The one-day workshop will be held at the Executive Suites Hotel & Conference Centre which is located at 4201 Lougheed Highway, Burnaby, British Columbia. 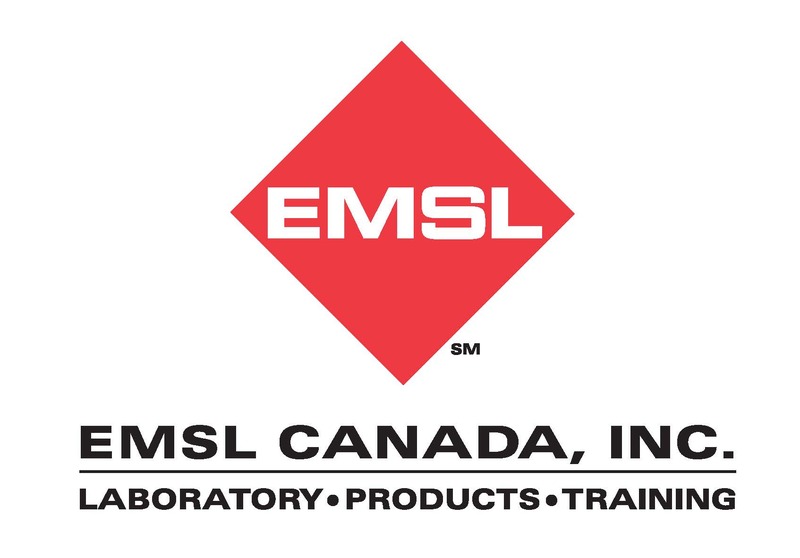 This course is being offered by EMSL Canada at no cost to industry professionals, but registration is required, as it is expected to attract industry professionals from across Canada and the United States. To view our workshop PDF, please click here. To register or learn more about this upcoming event or other training opportunities and laboratory services offered by EMSL, please click here, call (800) 220-3675 ext. 3424 or email jmazonas@EMSL.com .